A truly ground-breaking Gravel/Adventure bike with MTB-inspired geometry, tubeless ready wheels and tyres, hydraulic disc brakes and SRAM’s Force 1 groupset - and a dropper post so you can make the most out of the geometry on the descents. Whyte geometry makes this bike exceptionally competent and controllable off-road. 1 x 11 gearing offers simplicity and efficiency that cannot be rivalled. Full hydraulic disc brakes add stopping power and control. 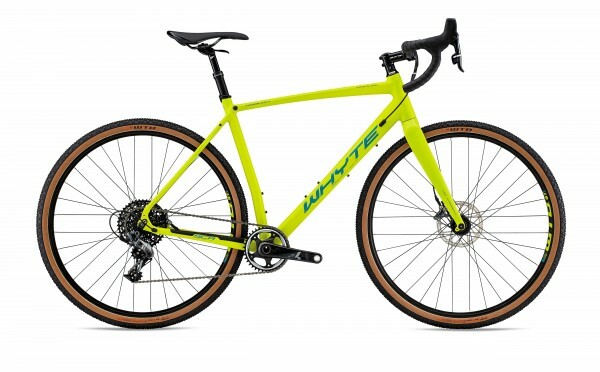 Whyte’s straight bladed carbon fork with its tapered steerer tube and 15mm through axle gives this bike great front end stiffness and steering precision. 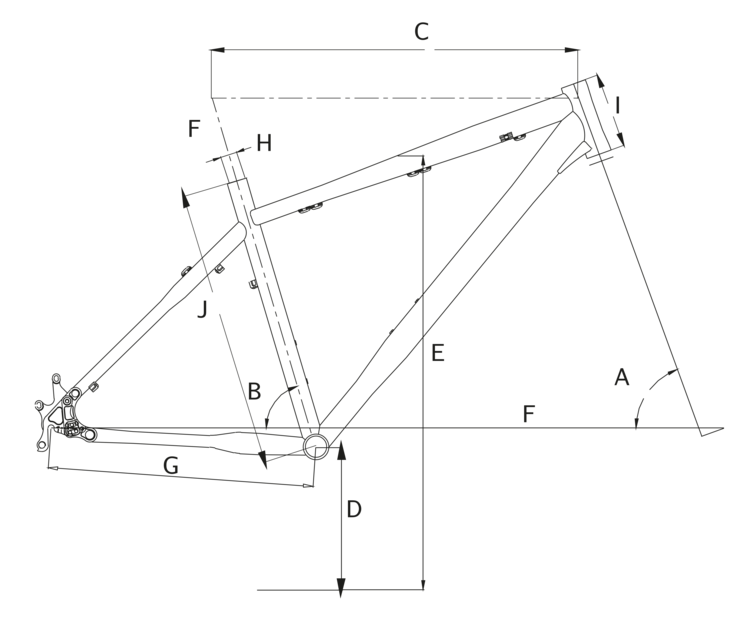 Combined with an ultra-wide “Whyte 500” riser bar which allows the rider to truly exploit the radical geometry.